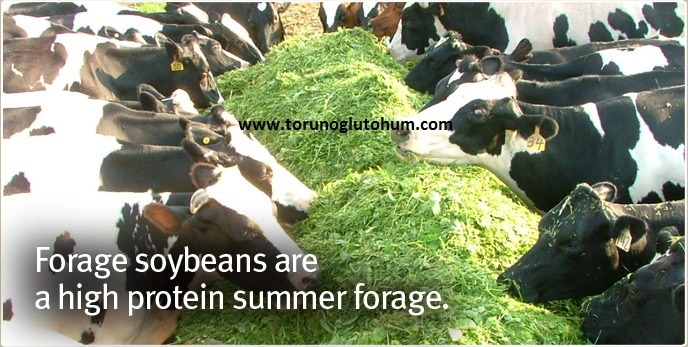 Forage Soybeans: Silaged soybean seedlings are grown in an amount of 8-10 kg. It is planted as the first crop in the early spring and the second crop after harvesting the wheat barley. If 3-4 kg seeds are planted, if the seedlings are to be added in mixture with the seeds. Growing soya bean jam grows day by day. It can be about 1.70 - 2 m in height. 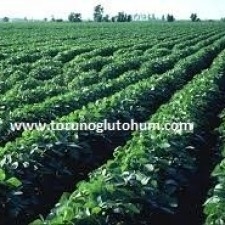 Slaughter soybean contains very high protein, crude protein is 42% on soy. 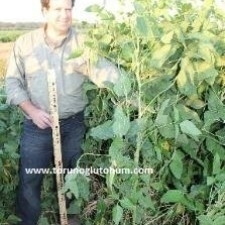 According to the harvest time in the green part of the soybean, it contains 17 - 24.6% crude protein. Silaged quality is very high. 35% dry matter, 43.3% NDF, 32.3% ADF, 6.7% ADL (based on 100% dry matter). Silaged soybeans can be planted alone, mixed with silaged corn seeds. The energy and protein ratios in this mixture are in perfect harmony. 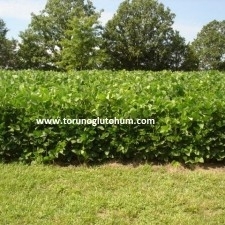 Bulky soybeans are widely planted in America and Europe. 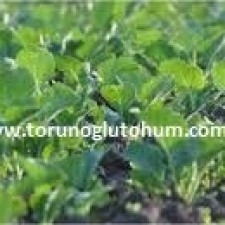 Soybean and silagedian corn seed mixtures are preferred in our country in recent years. The protein content of corn slain is low and is around 7%. 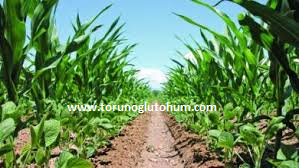 The proportion of crude protein in corn soybean silagedı mixtures is very high. Raw corn and silage soybean mixture is exactly 16-17% crude protein. 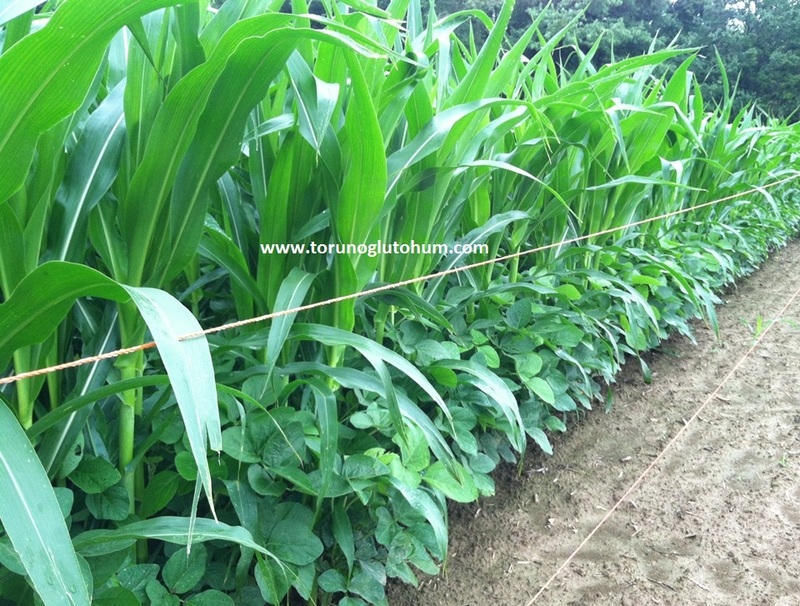 In maize-soya mixture, the protein ratio of corn is doubled due to soya. 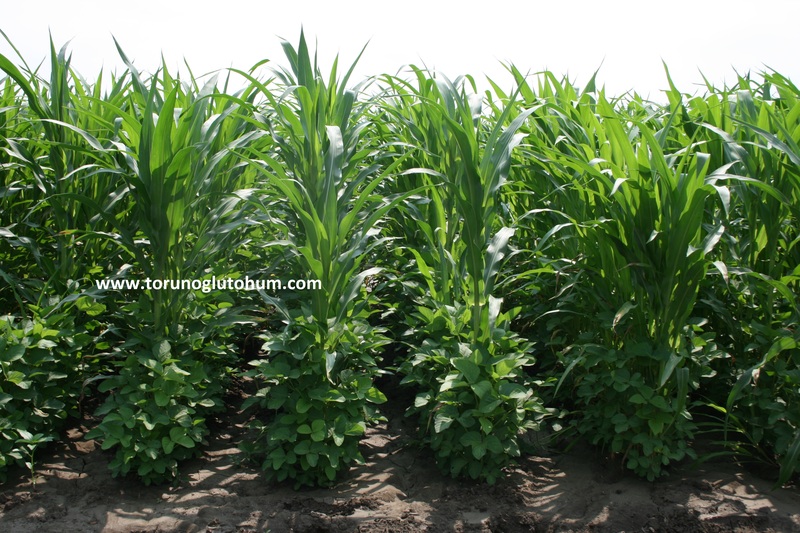 It is possible to increase the protein ratio of sorghum water by adding the soybean seeds together with sorghum water. Where does soybean grow? 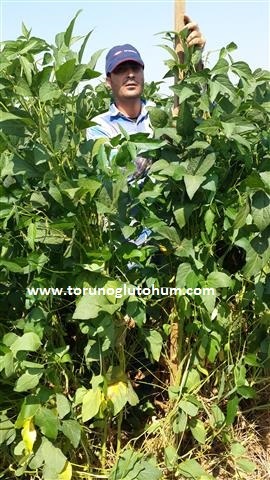 Soya bean can reach all of our country. Silaged soybean curd is consumed fresh every day by mowing green and at the same time the silaged is made ready for consumption. It is consumed lovingly by animals. Balancing the barley soybean barley with corn barley yields higher yields in animals. It also has high protein and high energy balance. Therefore, the animals will be balanced. As a result, the animal will reveal more meat and milk. Scientific research has resulted in savings of approximately 30% corn slaughter consumption in soybeans versus soybean slaughter. Again in animals, yield increase over 11% was observed. It provides very high fat and milk growth in animals. 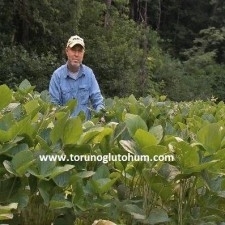 You can search our company for soybean seed prices. Time to make silaged: The most suitable period for soybean silage is the maturity period when there is no loss of leaves, which corresponds to 90-100 days. 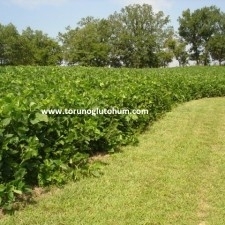 When soybean silagedı is made, the quality of silaged is increased by adding some barley crumb and salt. 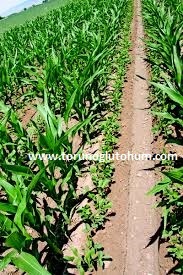 Different methods can be applied in soft soybean and soft corn sowing. 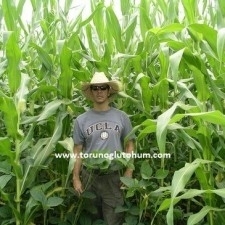 As you can see above, it can be planted in two rows of soy and a row of corn. Yada can be a row of corn in the form of a row of soy. 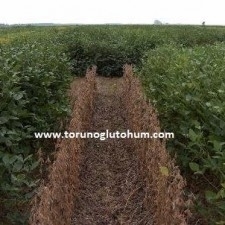 Another method is the co-cultivation of soy and corn in the same row. 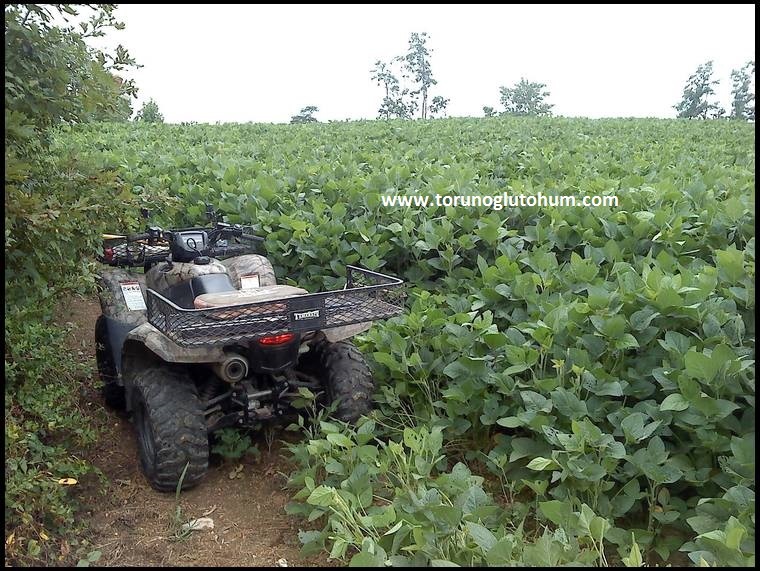 The picture below shows that it was planted with this method. 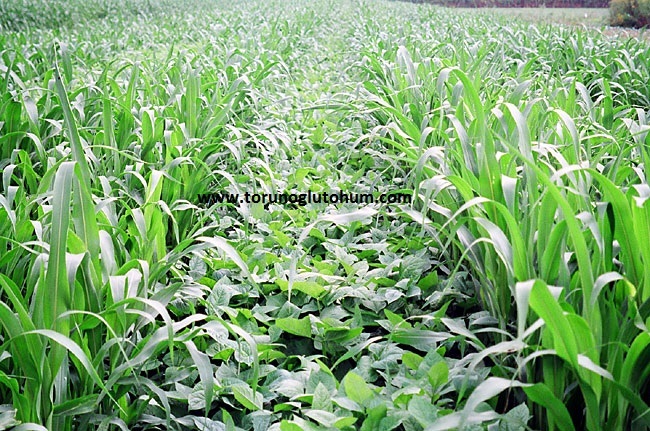 The most suitable method is to sow a certain portion of the field with soybean seeds of silage corn. 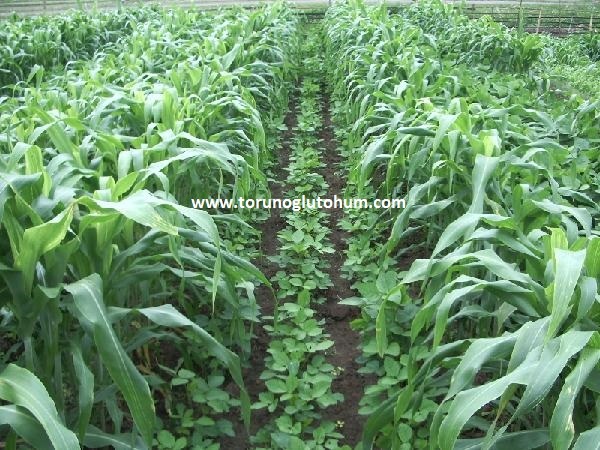 Again corn soybean planting can be added as 50-50% and the recommended rate is 70% corn - 30% soybean. 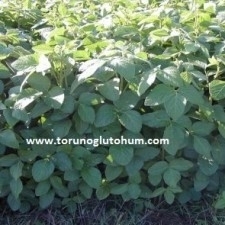 Soya is cultivated after application with soya bacterium. The application is made in a place where the sun is not seen. Soya bacteria is damaged by sun. 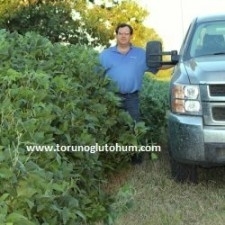 Soya bean seeds are purchased from Torunoglu Seed. 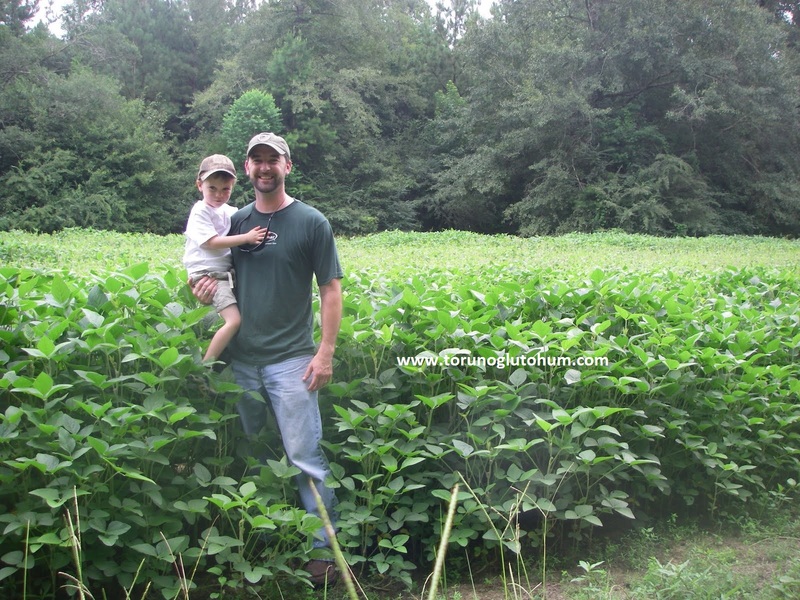 Our seeds of soybeans are consumed without consuming your seeds! 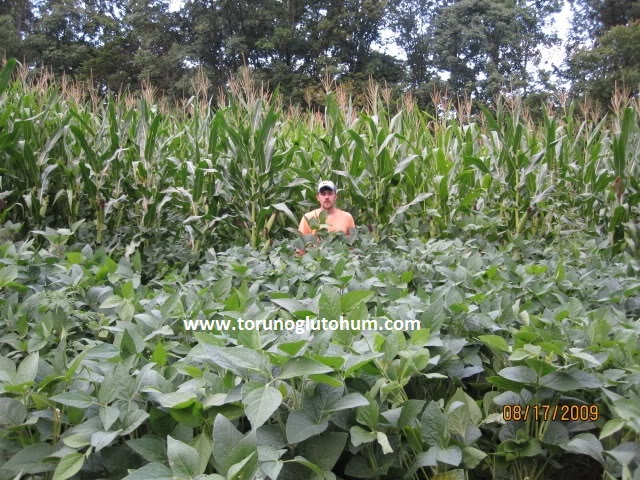 As you can see in the two pictures above, some of the fields are planted in soy, and some are planted in corn. When silaged machine is being harvested, it is harvested from a soybean section through a corn section and mixed in the trailer. It is regarded as green feeding or slaughtering animals. 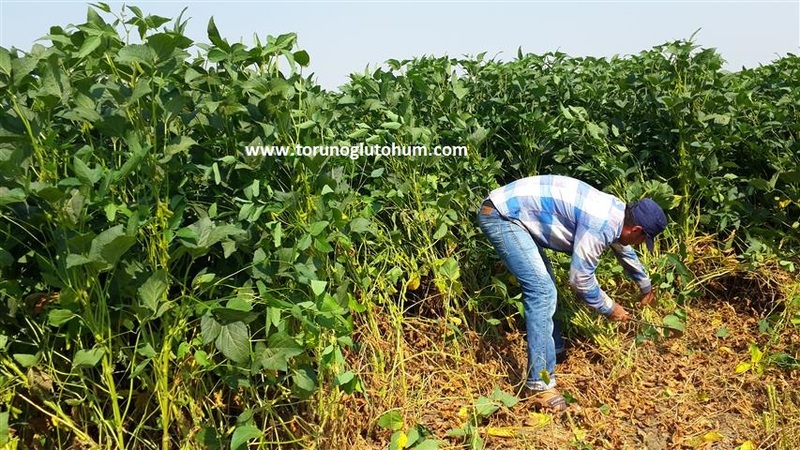 Positive results were obtained from demonstrations of soybean-corn silage carried out by the Burdur Provincial Directorate of Food, Agriculture and Livestock Plant Production and Plant Health. 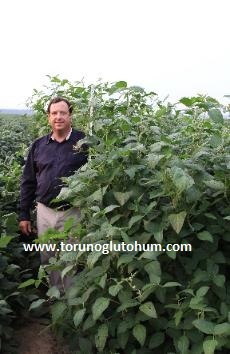 It is stated that flattening is the first crop in Hacilar, silage soybean and corn grown as second crop in Günalan is a good quality roughage feed for Burdur region. 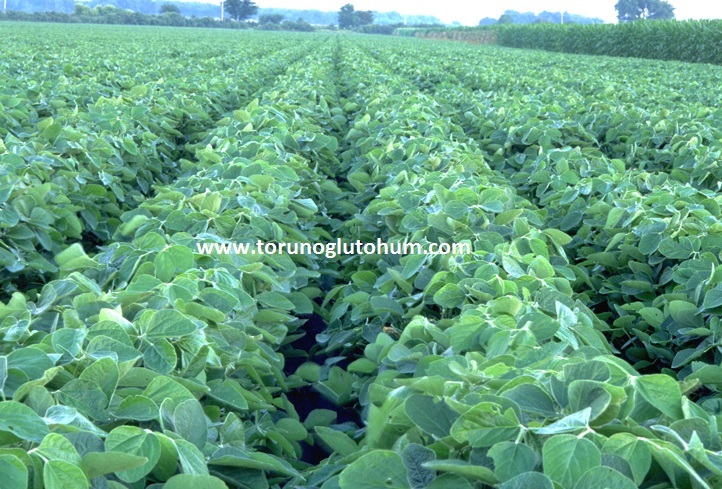 Soybean, whose average grain soybean yield varies between 380 and 580 kg in the first day, is of great importance as the protein in the vegetable feeds is the highest feed of biological value. 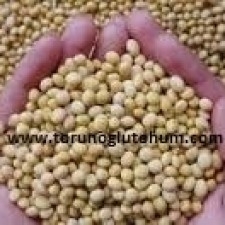 Grain soy contains 35-40% protein and dry matter contains 17-24% crude protein. 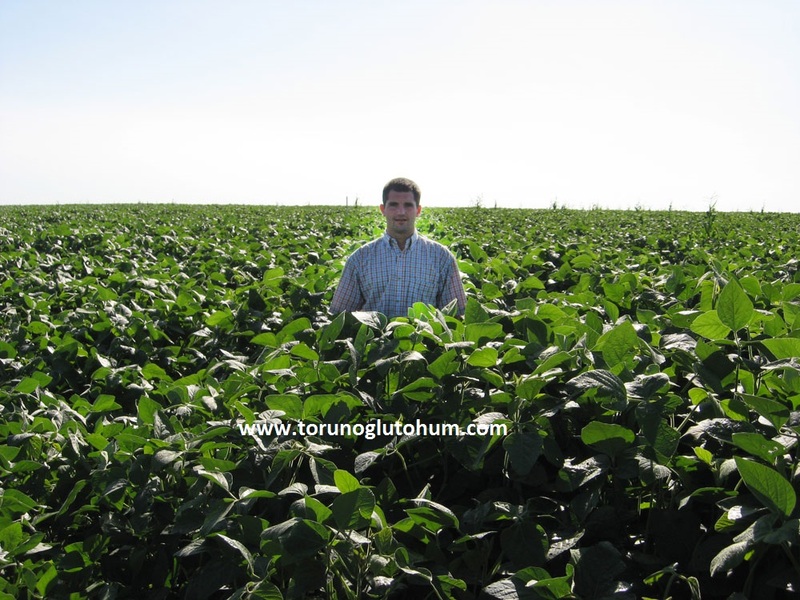 It is matured on an average of 100 days for soybean and silage production with 2-4 tonnes green yield. The soybean plant, which is projected to provide a 10% increase in milk production, is called the miraculous plant in the world. 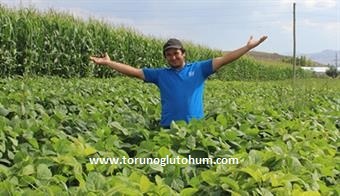 Muhammet AKYÜZ, the pioneer farmer engaged in soybean-corn silage work, expressed satisfaction with the positive result and presented the thanks to the Provincial Directorate. Speaking about the subject, Provincial Director Ş. Fırat ERKAL; "Animal feeding is a very important issue for our sake. Producing quality, lowering costs and increasing efficiency are very important to us. For this reason, we are trying to direct our producers by doing a lot of demonstrations in our city.We would like to thank our exemplary farmers who have carried out the production with diligence that will be an example to other producers in our demonstration work, and I wish them profits.